There have been a few posts that I have written that have woken me in the middle of the night. They announce themselves, prodding me to get out of bed and not allowing me to go back to sleep until I have written them! This one that I’m about to write is one of these! It’s past three a.m. and here I am! I’m going to go out on a limb…because if I don’t I will be the one left hanging with no rest from those unseen forces that prod me on to write at times! Today I’m going to talk about the spiritual aspects of being a plant-based eater versus on a Paleo or meat-based diet. My father was my first spiritual teacher. He was also the one who first taught me that eating animals was wrong on a spiritual level. Did I listen, change and get this when he first told me? 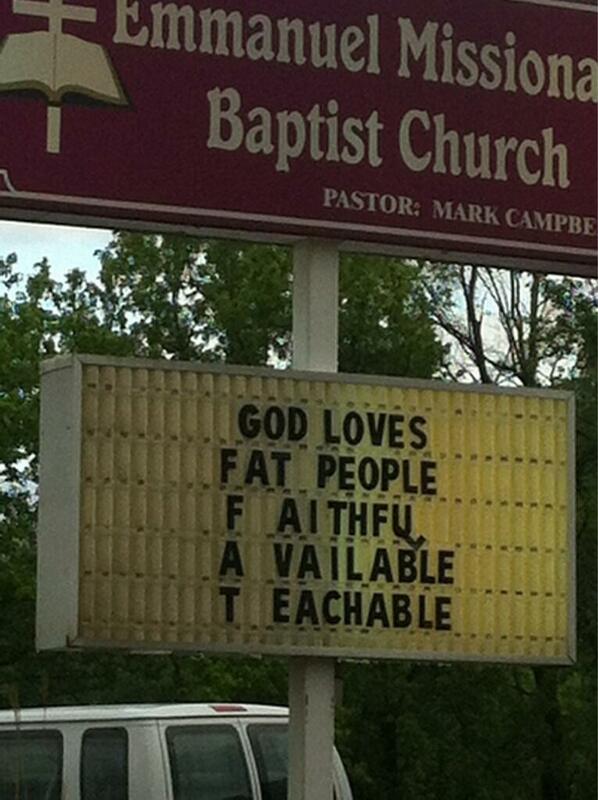 Was he able to follow this principle himself? The answer is, “No!” So I’m not writing this in judgment of anyone who might still be eating animals! I couldn’t hear what he was saying at the time. My Dad was a vegetarian for twelve years until he met his new wife and then he went back to eating some meat! However, his view that “eating animals is morally & spiritually wrong” never faltered! He included fish into the equation! Today, I wish that my father had been a bit more graphic in his description of how animals are treated in factory farms. Not in a traumatizing way, such as setting me down to watch “Earthlings” – had this film been around, but perhaps a bit more direct. 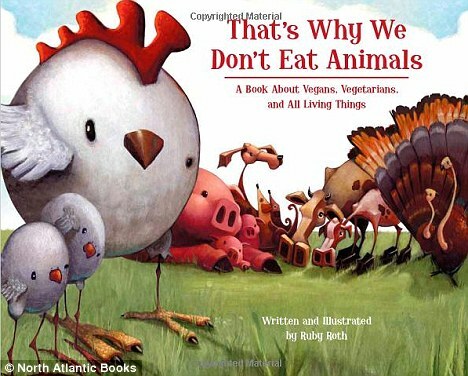 If books like, “That’s Why We Don’t Eat Animals” by Ruby Roth had been around, I wish he could have introduced me to it in this way. 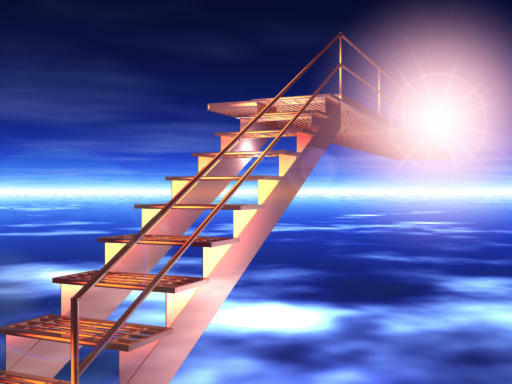 My father also taught me that we are all on a different place on the spiritual ladder. In our life time, we either take a step or two up or we go down! That was at least his belief! Some are higher up on the ladder than others, think Mother Teresa, Martin Luther King, Nelson Mandela, Rosa Parks, and so on! Were these people vegans or vegetarians? Probably not, with the exception of Mother Teresa, who lived in India, where they are predominantly on a vegetarian/vegan diet and Rosa Parks who was a vegetarian. Does being a vegan mean that someone is higher up on the ladder? I don’t know and don’t necessarily think so, but I do believe that vegans and vegetarians can be more compassionate and evolved beings when it comes to not only the animals, while also thinking about the earth and the future of our planet. They are obviously in touch with the fact that we are all interconnected! What has awoken me, is the fact that meat eating is linked to carnism – the opposite of veganism! It is earthbound, it is basic and primal! Does this look like evolved behavior to you? I’m aware that this is an extreme photo and whoever posted it (on Blisstree – Thank you!) didn’t intend for it to look “evolved”! (I’m including a link to their excellent debate on whether it is possible to eat meat humanely at the bottom of this post!) The bottom line is that current day practices of factory farming are beyond humane and/or evolved! All you have to do is watch a few films on Netflix to face that horrific reality, but how many people care, dare, or even want to? There are many fine films out there, not just from Peta, that shed light on these issues! Most people will not hear or get this message! As a vegan or someone on a plant-based diet – whatever you choose to call yourself – you must resolve to the fact that most people will not want to hear you, be able to hear you or even get what you are saying! It is definitely not worth getting into arguments over! This will not change anything or anyone…ever! Never has and never will! People completely shut down the moment you start arguing with them about, “My way is the right way!” Remember that the Paleo followers feel just as strongly as you do! 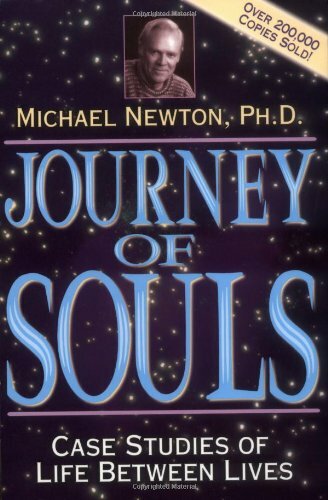 Having read, “Journey of Souls” by Michael Newton, PhD., years ago, this book comes back to mind when writing this post. In the book, Mr. Newton writes that most people on this planet aren’t that evolved or up on the spiritual ladder. They are living in basic (I’d dare say carnal) modes of operation, such as eating, sleeping, buying, consuming… Basically living in their own reality, not really caring about the greater picture, that of future generations. Thinking of the animals in factory farms is so far removed from their total consciousness – they won’t even give it a second thought. Because hey, meat comes neatly packaged with a stamp on it. 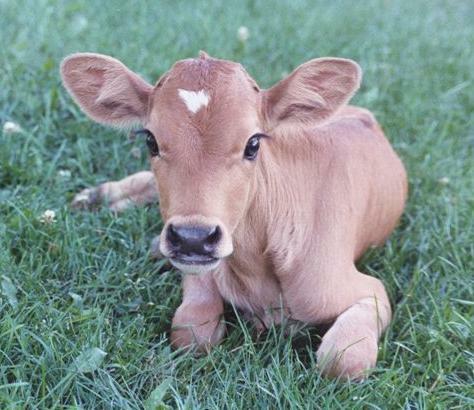 There are no pair of eyes looking back nor a loudly crying mother cow hollering for her baby calf! Nope, the meat and dairy industry doesn’t want you to see any of their archaic and horrific practices! No label that says, “Ingest true pain and suffering with your next glass of milk or hamburger!” Nor does it say, “Eat this delicacy today and have a heart attack or cancer in the very near future!” Clever marketing and billions of dollars in their pockets make sure that we avoid seeing the true reality behind those neat little packages, cartons, and tubs! Not having evolved much, I suspect, is perhaps also why it is a certain group of people keep talking about the end of life on earth as if it is a magical trip to Disney Land where everyone gets a fun pass and are led to the “front of the line”…that is, if you believe the way they do! And hey, before you go there, better make sure you put some money into the collection plates so they can arrive in style in their BMW’s and fancy clothes! After you have just listened to them talk about how “Human’s rule the earth and have dominion over the animals”! And I haven’t even touched on the millions of starving children and humans on this planet, who are starving for no good reason, just so humans can overeat, literally killing themselves with their diets in the developed world. I ask you to take a moment and ask yourself if this sounds evolved or even like spiritually sound practice? Why is eating a plant-strong diet more spiritually and morally sound? Why is it more evolved? Well for one, you are not causing harm to any sentient being. Even if a person didn’t kill the animal that they are eating, they are still participating in their demise! Also, you’re benefitting the greater good of our planet by not eating them. You obviously care about the future of the planet and its future generations, not just about your own little place in the world. 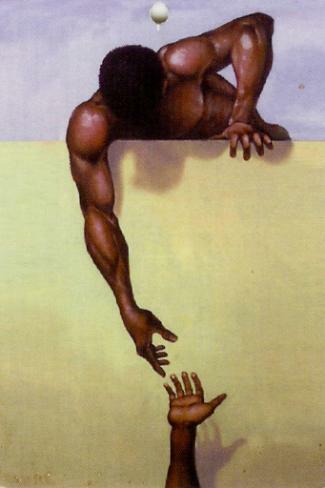 Is it possible to bring someone up the ladder with you or to lend them a helping hand? In my opinion, it is possible to show someone a different way and help them part way, but only they themselves can move up or down! That’s what free will is all about! Having had a similar conversation with a friend last weekend, this woman inspired me to use this elementary school analogy, “You can’t expect someone in Kindergarten to succeed at a Fifth-grade level. They would be completely lost!” The same goes for this whole issue! Unfortunately, the people around you must come to this realization on their own terms, in their own time and awakening. Using scorn, negativity, or being a militant vegan around these issues will never get anyone to “come to the light”! That said, Thankfully there are people out there, like Philip Wollen, who speak loud and clear on behalf of the animals and I suspect that the people who actually hear their message are ready to do so at that precise moment! What are your thoughts on this issue? 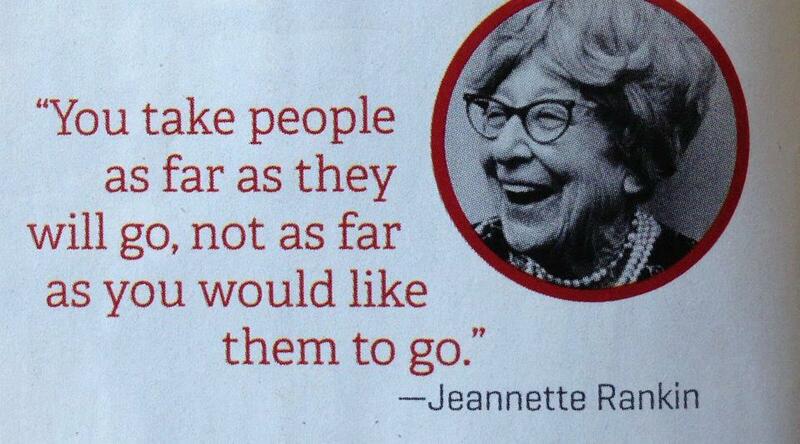 I’ll end with this quote by Jeannette Rankin. The good news is that I truly believe that an awakening is taking place! The more people become awakened to the truth about the horrors of factory farming and the detrimental health effects of consuming animal products – the more evolved our planet will become and perhaps there is hope for a sustainable future after all! Have a beautiful day, you amazing humans out there! I’m headed back to bed, I do believe that I’ll now be allowed to rest after getting this out on the table…so Good night! Blisstree Writers Debate: Is it Possible to Eat Meat Humanely? I dedicate this post to my Dad and all the animals he loved! 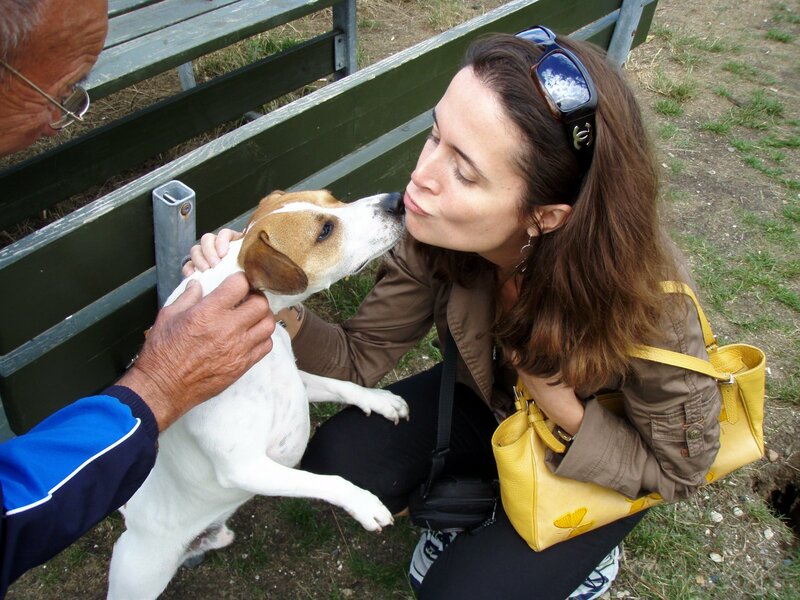 Here we are with a little growling dog that we met on a walk. He became putty in our hands! 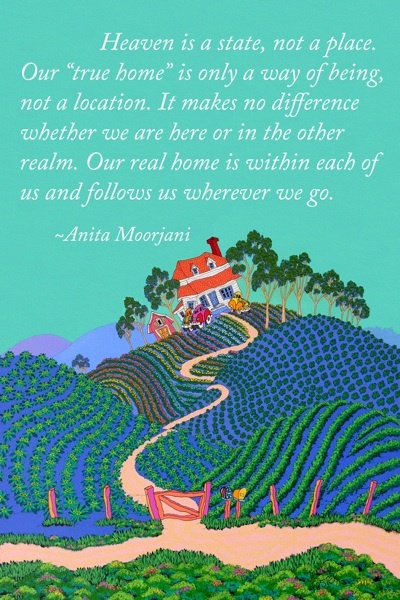 Afterword: Having recently read Anita Moorjani’s amazing book, Dying to Be Me, in it she shares how after her Near Death Experience (NDE), not even being able kill a mosquito because she was shown on the other side that all life is interconnected. Ultimately, what we do to “them” – or what we perceive as them – since there’s no separation – we do to ourselves! Thank you for reading and you’re welcome! You inspired me to get this post rollin’! This is something I’ve been thinking about for a while. I have to remember this as well! I hope I make it clear that we should stand up for our beliefs, but it is in how we do it that matters! The interview that I did a while back called “A Voice for the Voiceless” goes more into the issue of how to go about social change! He recommends two books that I still want and need to read! We are all here to learn from each other! 🙂 Happy Day!